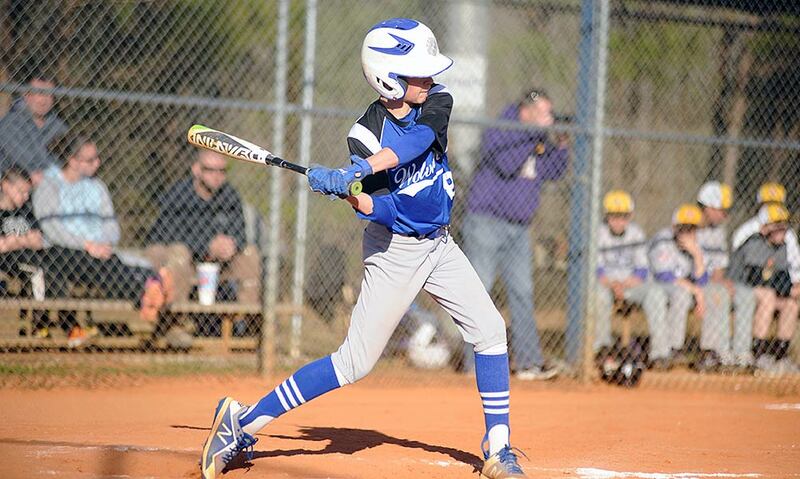 Hendersonville Middle scored nine runs in the first inning Thursday and went on to hand Polk County Middle a 15-3 defeat at Berkeley Park. The Bearcats improved to 8-1, with Polk Middle dropping to 4-5. The Wolverines picked up two of their runs in the third inning as Lawson Carter was hit by a pitch and Gunnar Alm walked to open the inning. Both runners then scored on Angus Weaver’s two-out single. Polk added its other run in the fifth inning as Evan Jones singled and scored on Weaver’s triple. Weaver was 2-for-3 with three RBI, with Jones’ single the only other hit for Polk Middle. The Wolverines are slated to host Flat Rock on Monday at 4:30 p.m. at Polk County Recreation Complex.